After much delay, the Telangana government has finally launched its official RERA website, allowing all developers and real estate agents to register their ongoing projects across the State under the Real Estate (Regulation and Development ) Act (RERA). 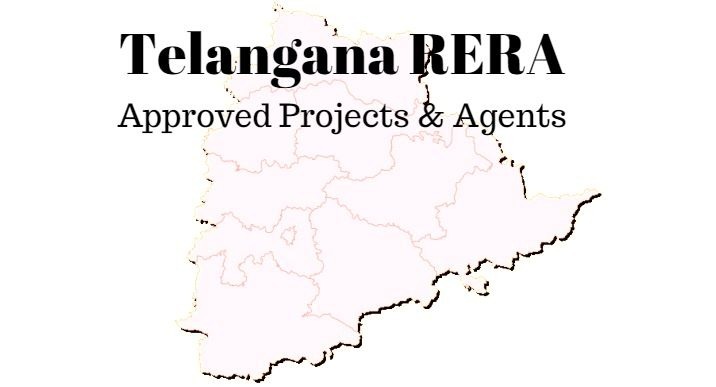 As per the latest information available on the Telangana RERA website, the regulatory authority has approved a total of 140 ongoing realty projects. The details of registered projects are available on the website. Meanwhile, only five agents (individual and company) have received RERA certificates. Headquartered in Hyderabad, the Telangana RERA has established an appellate tribunal to resolve complaints filed by homebuyers against builders. Disclaimer: The data provided here is based on industry sources and news reports. 99acres.com will not be held legally responsible for any action taken based on the information provided.